This apple originated with Heman Chapin of Ontario County, New York around 1800. 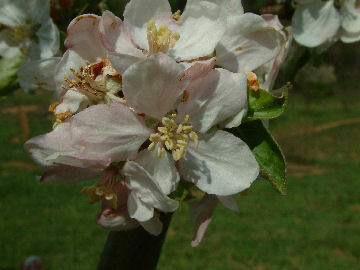 Mr. Chapin is also responsible for giving rise to Northern Spy, another truly fine apple variety. Early Joe first received recognition in 1843 at a fair exhibition in Rochester, New York. Ten years later, its reputation had spread to the South where it was listed in several nursery catalogs in the region. 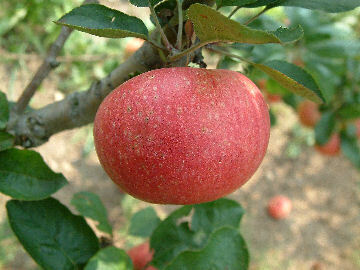 The medium-sized apple is slightly conical in shape with thin, greenish-yellow skin and striped and splashed with dark red. The yellowish-white flesh is tender, juicy, and very flavorful. An early season variety ripening July to August.